This is a 2000 KAWASAKI WAVERUNNER ULTRA 150. It only has 65 hours on it. It is a two seater. This has a two stroke engine that will keep up with its' competitors. Also included is a Shoreland Trailer, which is in great condition as well. 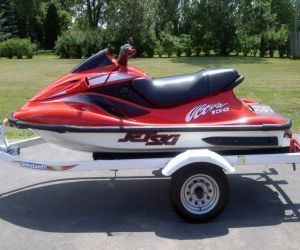 This 2000 KAWASAKI WAVERUNNER comes with a red over white exterior and looks great. 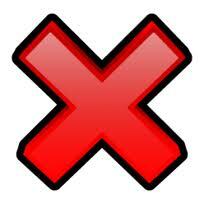 The hull has no damage and the entire exterior has no issues. The seat is also in great shape. There is also storage for a fire extinguisher.